Applications for loan eligibility in the Future Growth Loan Scheme (FGLS) have opened today, Wednesday, April 17. 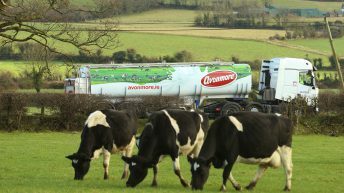 Farmers can apply for loan amounts ranging from €50,000 to a maximum of €3 million per applicant. The maximum loan interest rate is 4.5% for loans less than €250,000 in size and 3.5% for loans greater than or equal to €250,000. 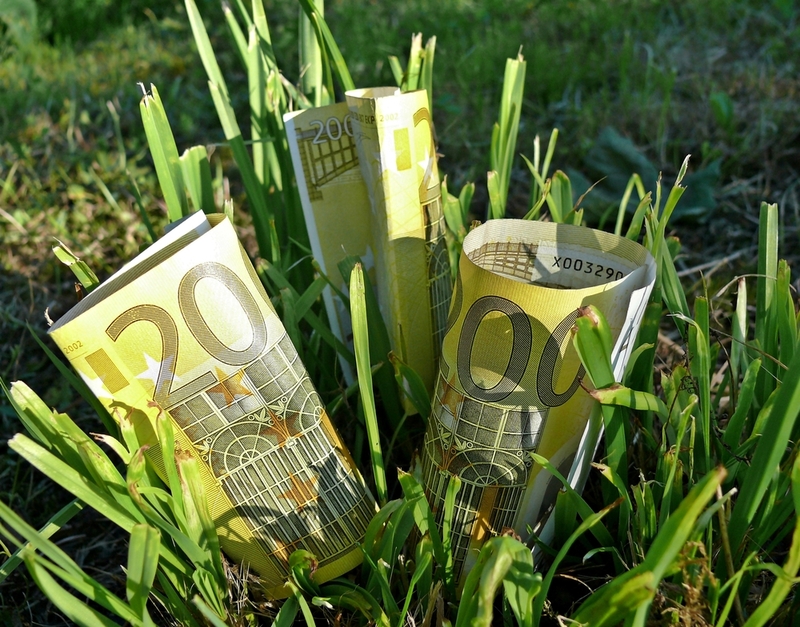 Loan terms range from eight to 10 years and unsecured loans of up to €500,000 are available to farmers. As part of the loan, interest only repayments can be made available at the start of the loans. 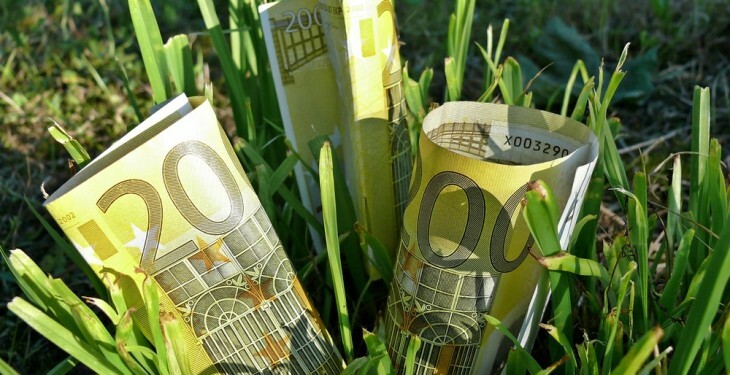 Applicants for loans greater than €250,000 must submit a business plan to the relevant financial institution. The Future Growth Loan Scheme is offered by the Strategic Banking Corporation of Ireland (SBCI) with the support of the Department of Business, Enterprise and Innovation, the Department of Agriculture, Food and the Marine, the European Investment Bank and the European Investment Fund. The Future Growth Loan Scheme has a guarantee from the European Union under the European Fund for Strategic Investments (EFSI). Loans can be used for long-term investment in tangible or intangible assets on agricultural holdings linked to primary agricultural production. Farmers that apply must submit a written eligibility application before work on the project or activity commences and must also declare that the loan will be used to fund only the eligible costs applicable to the project. The maximum aid amount permitted per applicant per project for primary agriculture is €500,000 and maximum aid intensity for primary agriculture is 40% of eligible costs. It is intended that the FGLS will be available for a three-year period or until the scheme has been fully subscribed.